I believe that living the life you want and having relationships that you desire takes patience, perseverance, and collaboration. The work we do at Surf City Recovery will be more than helping you overcome the disease of addiction it will be working together to develop your intellectual and emotional strength to find passion and purpose to your life. I work side by side with each of our clients to help them understand how to find more fulfillment in their everyday lives. If you are struggling with anxiety, depression, grief/loss, addiction, family issues, relationship challenges, or career transitions, our goal is to help you learn how to navigate those struggles in a healthy and positive manner. As a Licensed Marriage and Family Therapist my style of therapy is interpersonal, supportive, open, and communicative. I find that most people appreciate practical feedback and supportive guidance. Through encouragement and the exploration of behavioral patterns I foster open communication that leads to trust building and a more enhanced relationships that will assist us in helping you make positive changes that will be the cornerstone and building blocks for your future. Lori Seidel is the Executive Manager covering all of the administration and Human Resources duties at Surf City Recovery. 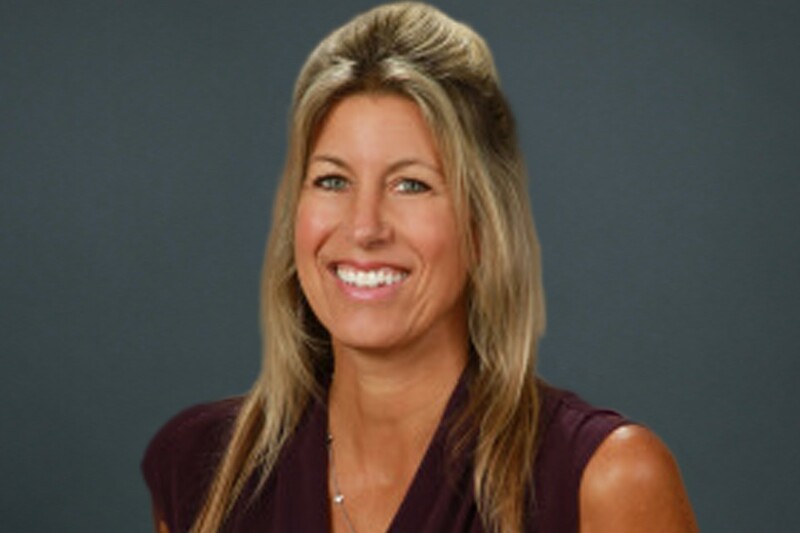 Lori comes from a background of over 20 years’ experience in Banking and Mortgage Lending Industry. She has exceptional organizational skill and thrives in an office environment. Lori has personal experience with her own recovery, and with her sober lifestyle is dedicated to helping others learn how to start a new life in recovery. Have you ever said, “I don’t know what to do anymore?” Does a part of you “know” there must be more to life than you are currently experiencing? Would you like to come to terms with the past, find your true identity and make more conscious and fulfilling choices? My job is to assist you in discovering your own “knowing” by providing a sacred space for you to move out from under the beliefs of your past and into the unlimited possibilities of the present. 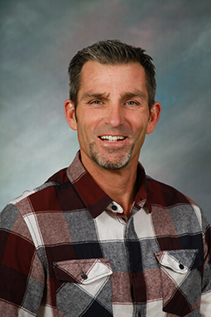 As a Counselor at Surf City Recovery Addiction Treatment Center in Huntington Beach Don has brought to the table his own extenuating recovery from addiction over 10 years ago. As CADC 1 at SCR Don has used his journey as a tool to help others struggling to overcome their addiction and to truly turn their lives around. 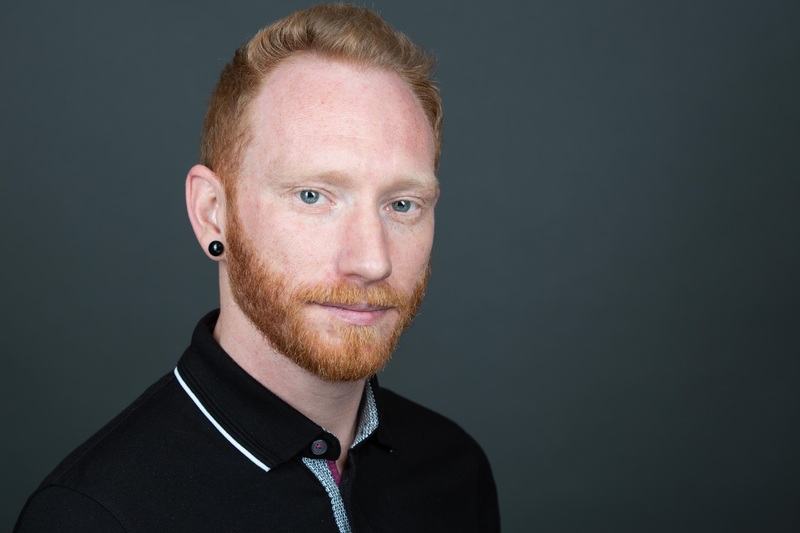 “Don is currently a Case Manager and Group Facilitator here at the SCR family I find my work here at SCR to be the most rewarding experience and look forward to my future career in treatment. Alen Arjad is a counselor and case manager at Surf City Recovery in Huntington Beach. Through facilitating group and one-on-one sessions, Alen aims to aid individuals in exploring solutions within themselves and the recovery community. Alen has education in both counseling as well as the arts and uses this experience to share skills and new perspectives to overcome the obstacles that keep one bound in addiction. 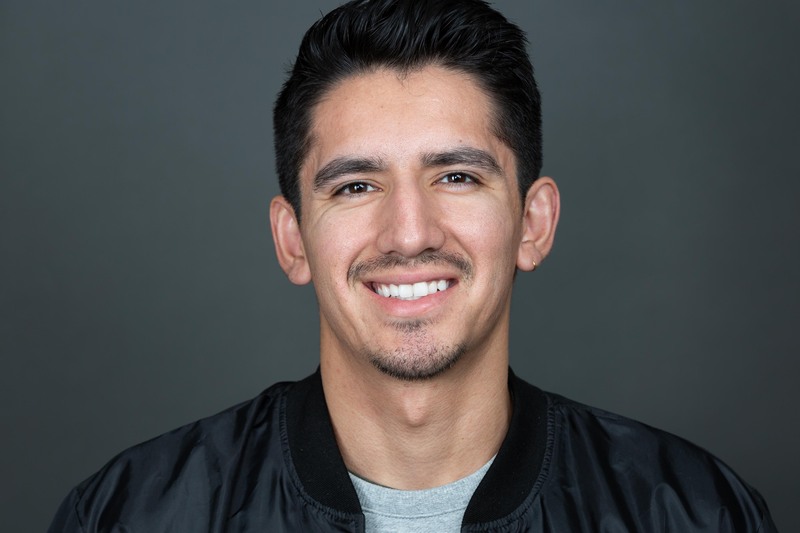 For Alen, his work at Surf City Recovery means much more than just a job but rather an opportunity to grow as an individual gaining experience in the field of mental health and learning to better help others throughout the process. Hey my name is Matt Mutchler! I have personally gone through recovery myself and experienced the true transformation that takes place in treatment. I truly believe that God has put me at Surf City Recovery to be a light to others. I know first hand the steps it takes to live a successful sober life and have been called to pass the message on to the brothers here at Surf City Recovery. 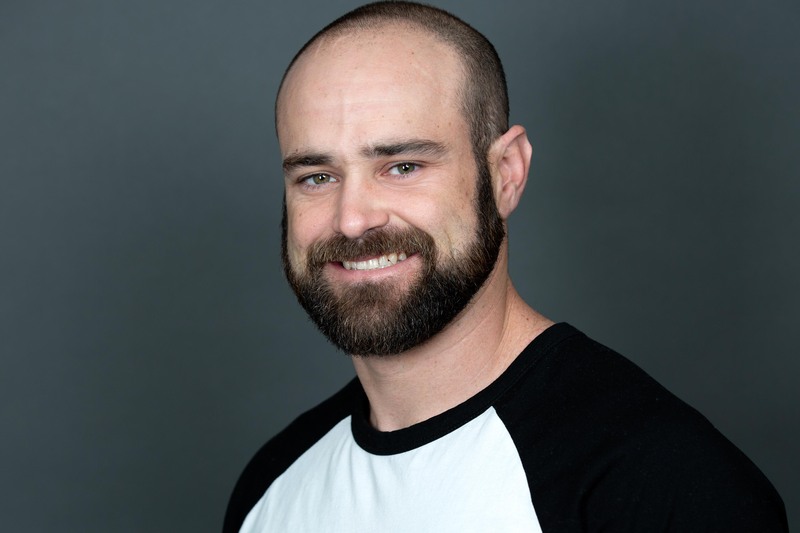 Tyler Bahee is Surf City Recovery’s Operations Manager. His daily office duties include Client Intake, Doctor liaison and Coordinating Physician care, taking weekly rosters, keeping track of medical records, handling daily appointments and facilitating groups. Through his education and personal experience he brings his strong skills to our staff in his passion to help others. Patrick is a Certified Addiction Treatment Counselor recognized by the State of California. 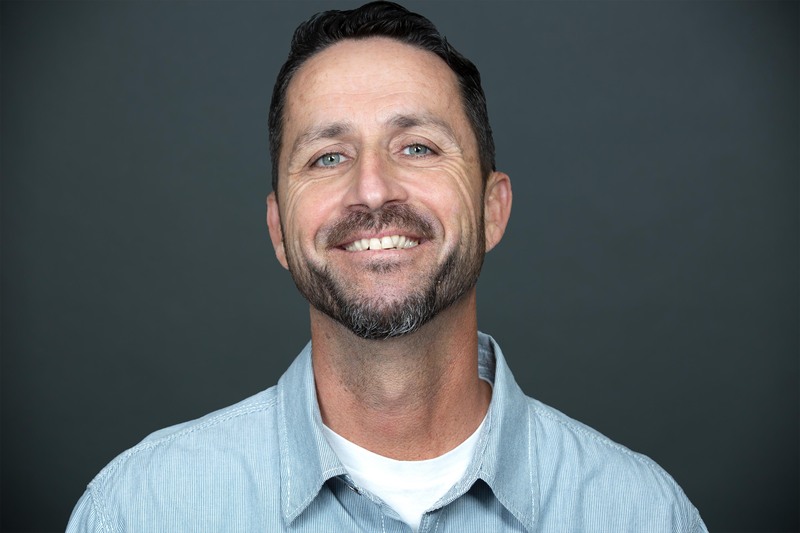 Patrick began working in the field of addiction in 2012 and has been with Surf City Recovery Addiction Treatment Center in Huntington Beach since 2015. 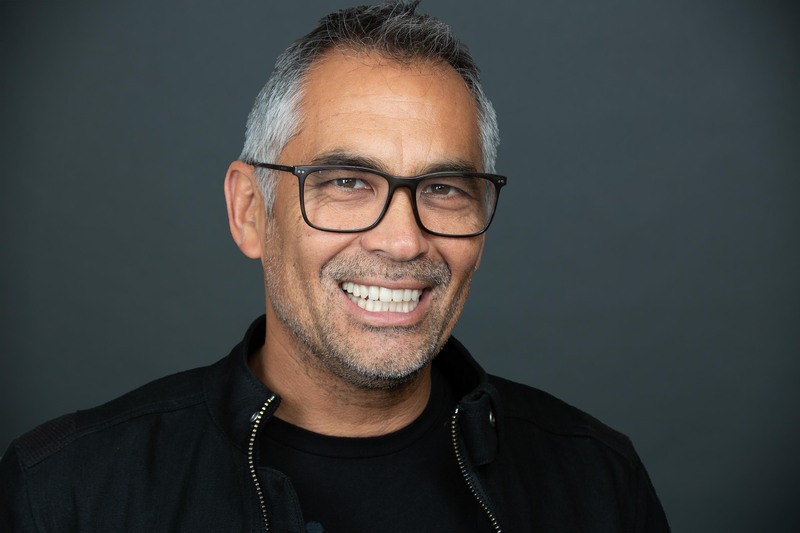 His passion for recovery began after getting sober himself in 2010 at which time he realized that he could use his real-life experience to benefit others who were suffering from the disease of addiction. I empower individuals to overcome personal obstacles to improve their daily life as well as their relationships with others. The process of change is difficult and painful, but it also provides the opportunity for growth. At Surf City, we provide a nonjudgmental and safe environment for our clients to deal with mental co-occurring disorders that may be inhibiting them from a happy and healthy life. As a mother and as a woman of recovery, my commitment is to work along-side families to ensure long term sobriety and recovery in both addiction and co-dependency. I specialize in men’s trauma and supporting the clients in developing a deeper understanding of how our past can affect our present relationships. Becoming aware of our own behaviors and thought patterns can significantly benefit the rehabilitation process. The therapeutic process works best when there is a good “fit” between client and therapist. Compassion, honesty and trust are traits that I bring to the therapeutic relationship. I offer a heart- centered and practical approach to helping overcome struggles in day to day life.